A new location, a new pet, new story and more! Throughout Early Access, our aim has been to release new content regularly and our development team are working hard on the next update. We are aiming to release new content by the end of this month â€“ and we will let you know a date ASAP! In the next update, weâ€™ll continue the story and introduce you to a brand new location â€“ Starlight Island! We donâ€™t want to give too much away about this new location, as youâ€™ll be able to discover it for yourself, but hereâ€™s a sneak peek at some concept art for Starlight Island. 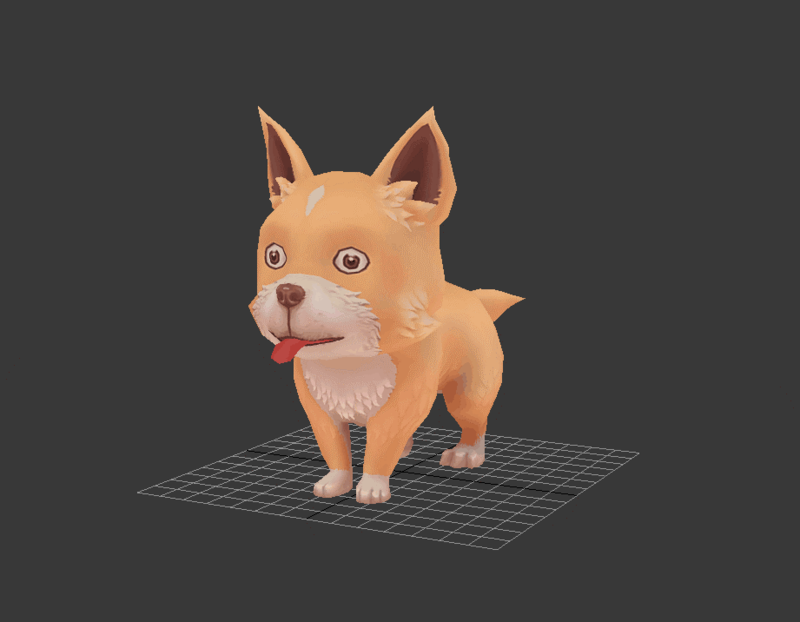 We know that lots of players want to be able to keep another pet, so in this update weâ€™ll be adding an adorable dog! Just like other characters, the dog will have its own unique storyline and missions. If you complete them all, youâ€™ll be able to keep the dog as a pet! 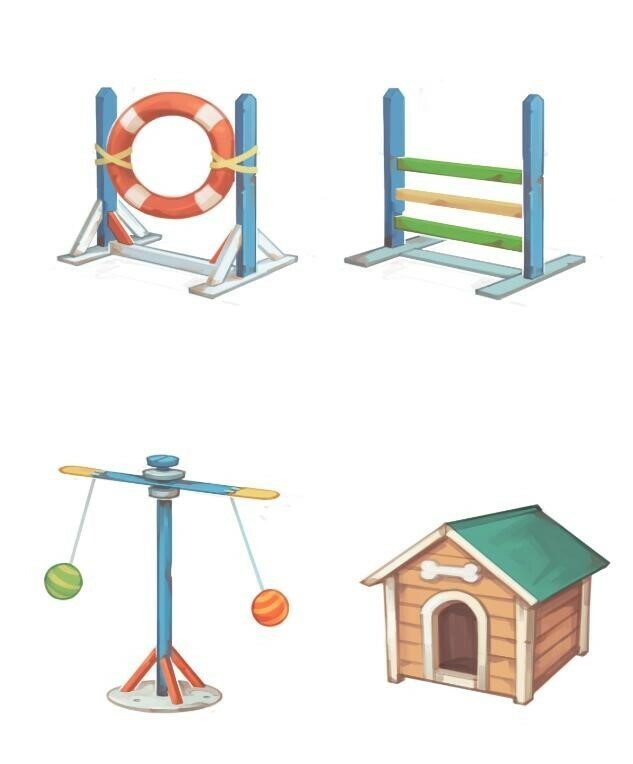 Weâ€™re also adding in some new items that your dog can play with! 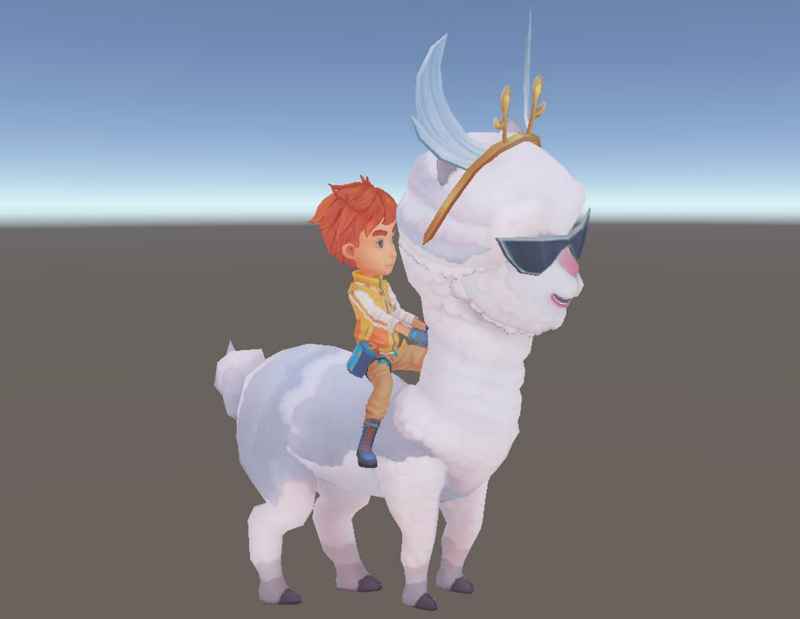 In the last update, we added the ability to catch, tame and ride the Colourful Llamas. You could also ride the Cotton Llamas, but we hadnâ€™t finished this feature completely. So, in this update, youâ€™ll be able to tame the Cotton Llamas too! Whilst they might be more challenging to tame, these particular llamas have maximum attributes. Weâ€™ll also be adding a new holiday to My Time At Portia. We donâ€™t want to spoil anything, so weâ€™ll let you experience this one for yourselves! And in case you missed it - weâ€™ve been working on optimising the game to run more smoothly too. You can read our previous news post for more information on this. My Time At Portia â€“ Coming to consoles April 16th 2019! New Relationships Trailer & Valentineâ€™s Day Giveaway!